Interesting topic! 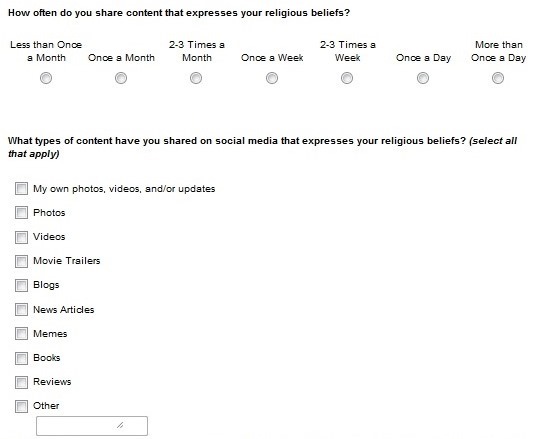 I’m very curious to find out if there is a link between religious affiliation and social media habits. I remember taking your survey and thinking that it was smart to note that the user should only consider their personal accounts- not the pages they manage. 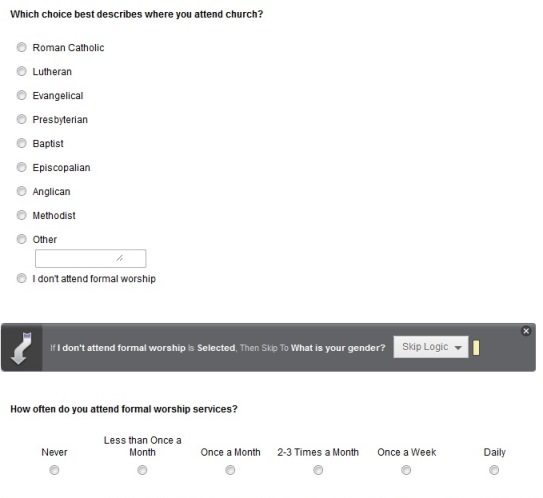 I know there was an “other” category for religion, but I would have recommended adding a “Spiritual but not religious” option. Thanks! The one I strongly considered, but didn’t end up using, was “agnostic.” I had several respondents input that in the “Other” field. So far, I’ve had a lot more responses than I thought I’d have, so hopefully I’ll have some good data to analyze. Great post, Ann Marie! I agree with Lexi — it was smart to say to not include activity done on behalf of branded accounts. I’m very interested to see what you find out! I see a lot of my friends sharing religious content, so I know a lot of people do. However, although I am a Christian, I tend to not share religious content on my social accounts. The things I share tend to be either funny or informative. Probably most often, I share news. I try not to get too political or religious online. I don’t want to make my friends with different beliefs uncomfortable or start an argument/debate. And since I am in journalism, I also don’t want to brand myself as too opinionated to be objective. I am not a reporter in the traditional sense, but I do participate in moderation of our comments, and some of those commenters follow me on social media. I don’t want to give them any reason to believe I’m for or against them personally because of my beliefs, because I very much separate myself from my own beliefs, when moderating comments or doing any other parts of my job. Thanks, Julie! I appreciate the feedback. 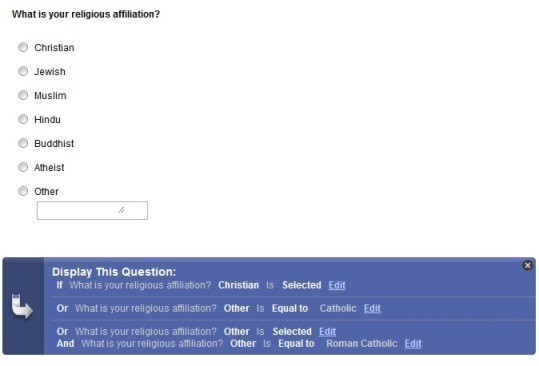 One of the reasons I thought this topic would be a valuable one to survey was due to the frequency and amount of content expressing religious beliefs I see from friends on all the social media sites. What you mention about possible reactions to these types of posts is a separate topic, in my opinion. That’d be interesting to study, too! For instance, asking if people have ever unfriended/unfollowed someone as a result of seeing their religious post/tweet. I sure know people who have done it for political reasons! Perhaps, studying what kind of content people would share if they had no concern of it effecting others in a negative way. I’m not really sure how I’d measure that without doing interviews. 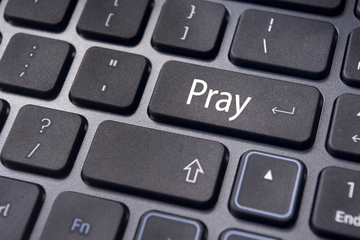 I think religion is a huge topic in relation to social media. I see a lot of biblical sayings and versus put into people’s statuses, tweets, etc. I like the questions you asked as far as demographics in relation to what particular religion they practice. 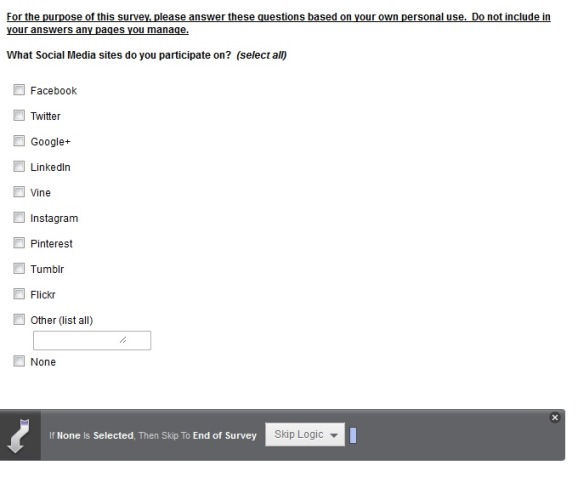 I really can’t think of any more questions you could have added without making the survey very detailed. 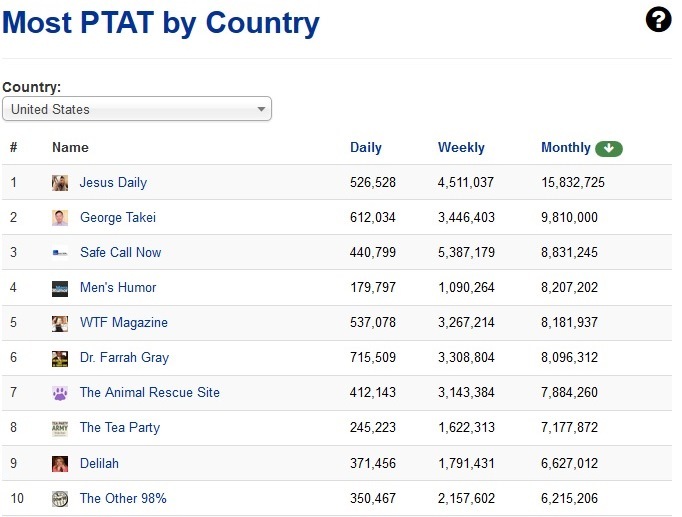 I think it will be interesting to see where people stand in accordance to religion and social media. I’ll look for your results next week. Thanks for the feedback, Gavin. Yes, I wanted to get enough information to be able to properly analyze a few factors without making the questionnaire too long. I’m looking forward to reading the results! I have noticed this too especially from athletes. Julie brought up the point that some people don’t share things on social media that they think others might find offensive, and I think many people would put religious beliefs in that category. Another topic that would be interesting to study is whether a person’s profession, like athletes, has an impact on their willingness to share such content. This is really something to think about. I know many people who do not seem religious at all, until you look at their Facebook page. I always wonder why this is. Can they not show their religion in person? Are they wanting to put on a front for social media? Anyways, I’ll get off topic quickly when discussing that! I agree with Alexandra that it was smart to remind people to not take into consideration their business accounts. I’m really looking forward to seeing your survey results! Considering that the majority of people that I am in contact with on social media are Christian, I suppose I have a very biased view. anticipated, so we shall see! I am looking forward to analyzing and sharing the results. Stay tuned! 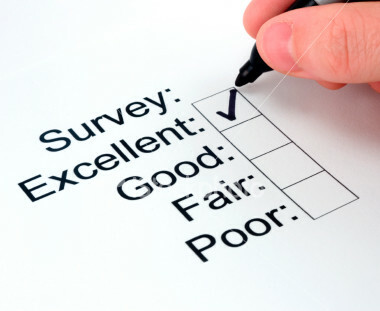 I really enjoyed your post and your survey! I think this is such an interesting topic and I cannot wait to see what your find through this survey alone! It seems like this is a little-researched area and I think it’s an awesome one to explore. I like your use of skip-logic too – I was trying to figure out how I could incorporate something like that into my survey, but I couldn’t quite figure out the best place for it to go. I’m excited to see your results! Thanks so much, Lacee! I certainly haven’t seen much research about this topic, so I’m very interested in seeing the results, too. So far I have had over 250 responses, which is a lot more than I thought I’d get!